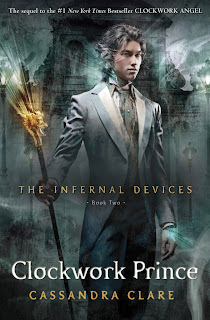 Books and Sensibility: Happy New Year 2012 Giveaway Hop - Begins January 30th ! 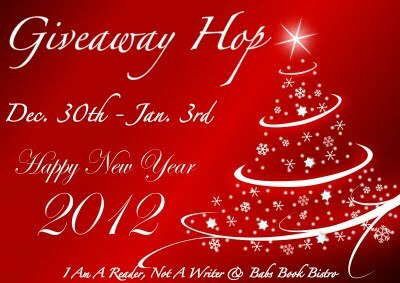 Happy New Year 2012 Giveaway Hop - Begins January 30th ! E-mail subscription has been fixed ! Hello, welcome to our first giveaway. We made it easy, all you have to do is enter in the Rafflecopter below. We have 2 prizes today ! 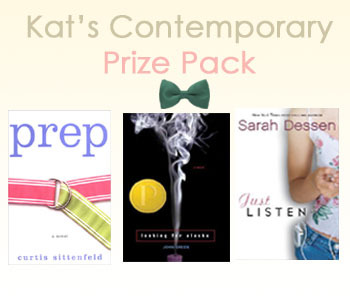 Over 200 blogs are in the hop so, Enter our giveaway and hop on to the next one here. Thank you for hosting this amazing giveaway. Happy Holidays, and a VERY Happy New Year to you. Thanks for the great giveaway! Happy New year! Hi! I am a new follower. Thank you for a wonderful giveaway. :) I look forward to following you and I hope you have a wonderful Happy New Year. 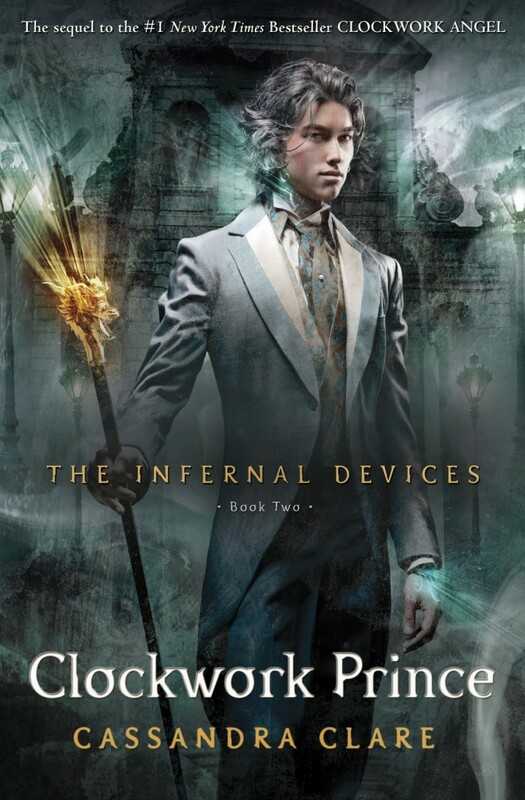 Just picked up my first Cassandra Clare book the other day. Love trying new authors! Thanks for participating in the hop and for the giveaway opportunity. You have chosen good for your first giveaway. Happy New Year! Thanks for the chance to win. Thank you so much for the giveaway opportunity! !